Good and good for you, the Oregon Dairy and Nutrition Council programs help Oregonians enjoy tasty food and choose foods that will enhance their health. Milk, cheese and yogurt provide a powerhouse of protein and essential nutrients and are a key component of a healthy diet. Few other foods provide such a nutritional bargain in such an affordable, appealing and readily available way. If you have questions, just ask us and one of our registered dietitian nutritionists will have answers. Dairy foods such as milk, cheese and yogurt can be a core part of nutritious, sustainable healthy eating patterns because they deliver a unique combination of essential nutrients in an appealing, affordable and readily available way. The health benefits from drinking milk and eating cheese and yogurt have been well documented by decades of nutrition research and that’s why the Dietary Guidelines for Americans recommend dairy every day. DASH is an eating plan that encourages you to eat a wide variety of foods and enjoy delicious flavors every day. The DASH diet is flexible and adaptable to your favorite foods, tastes and lifestyle. DASH is recommended by the 2015-2020 Dietary Guidelines for Americans and ChooseMyPlate.gov as a healthy eating plan for people of all ages. 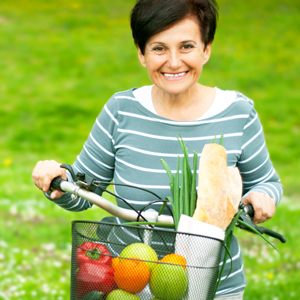 Find resources to help you learn about and follow the DASH Diet Eating Plan. The Nutrition Council of Oregon (NCO) is a group of nutrition professionals concerned with public health nutrition issues affecting Oregonians. Members represent public health, health care, academia and research, food and nutrition programs and non-profit organizations who promote the nutritional health of Oregonians. Learn about our shared meals initiative. 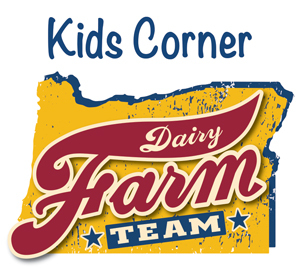 Featuring Oregon dairy farmers, 115 recipes and a day in the life photos. This is where taste and health meet-up in your kitchen. Choose from the categories here.